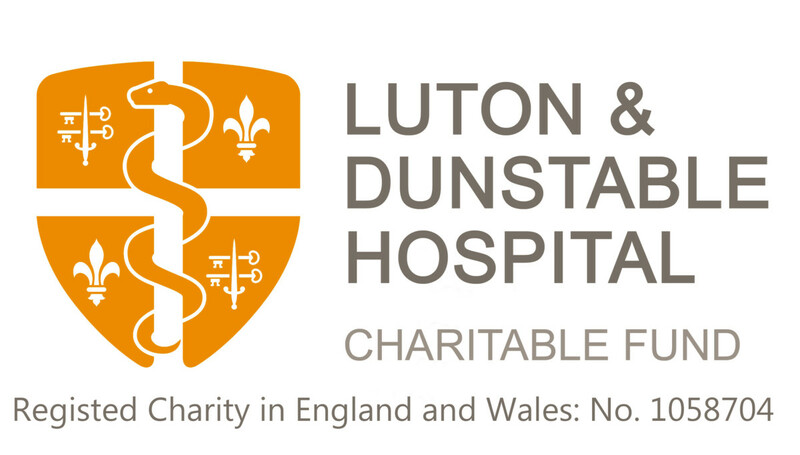 Over 1000 patients are admitted at the Luton and Dunstable University Hospital with a known diagnosis of Dementia every year. Caring for patients with Dementia is a complex process as they are often in hospital with a different health need. Patients present with varying symptoms; agitation, aggression, wandering, delirium, disinclination to eat or drink, refusing care intervention and medication compliance, which is challenging. The hospital setting presents many challenges to the person with Dementia. The person with Dementia is more likely to find the hospital environment, frightening and confusing which increases their agitation and induce stress related behaviours. With this in mind, the charity helps to fund timetabled activity slots on all of the Care of the Elderly wards. They are set up and overseen by the Dementia Nurse Specialist with the support of Occupational Therapists. The activity sessions are also supported day to day by volunteer support workers. During the sessions patients are encouraged to participate in different activities, with refreshments available. It also helps to stimulate patients to get dressed out of their pyjamas or hospital gowns. We want to raise additional funds to support a dementia activity play specialist and purchase much needed items to ensure the activities are engaging and interesting. Items needed include crockery and place mats, games, puzzles, books, televisions, DVDs and arts and crafts materials. If you would like to support the Dementia Care fund, please contact us on 01582 718289 or email us or to donate to the Dementia Care Project please click here.